Candra Wolcott is a native Texan, born in San Benito and raised in Austin. After five years working for the Travis County Auditor’s office, Ms. Wolcott enrolled at the Texas State University, where she now studies toward a degree in Microbiology. In 2017, Ms. Wolcott joined MCN as a Financial Associate. In 2018, she was promoted to Office Manager for the Austin office. Upon graduation, Ms. Wolcott plans to focus on homeopathic medicine for life-threatening illnesses with a strong emphasis on cancer. 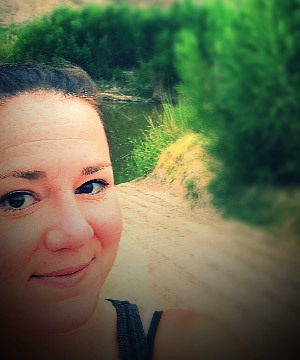 When she is not at work or school, Ms. Wolcott enjoys traveling, playing with her baby twin nieces, and spending time outdoors adding to her ever-growing rock collection.